An in-depth dialect study from NC State University researchers shows that some students from rural Appalachia feel that their dialects put them at a disadvantage in a college classroom, even in the South. The Journal of Higher Education study raises important questions about language as a type of diversity that isn’t always celebrated on campus, says lead author Stephany Dunstan, a linguist and associate director of assessment at NC State. In their interviews, some rural Appalachian students recalled times when they spoke up in class only to be met with snickers for sounding “hillbilly” or “country.” Others reported they had been hesitant to speak in class, felt singled out, dreaded oral presentations, tried to change the way they talked, and felt that they had to work harder to earn the respect of faculty and peers. Dunstan analyzed dialect features of participants’ speech (variation in pronunciation and grammatical features) by recording student interviews and having participants read a passage of text. She was looking for markers of stigmatized dialects associated with dialects of southern Appalachian English, which may carry stigma even among other Southerners. Examples include pronouncing “rice” like “rahs” or pronouncing “weight” like “white.” Participants had graduated from high school in a rural Appalachian county, had lived in the area since childhood, and had at least one parent who was born and raised in Appalachia. 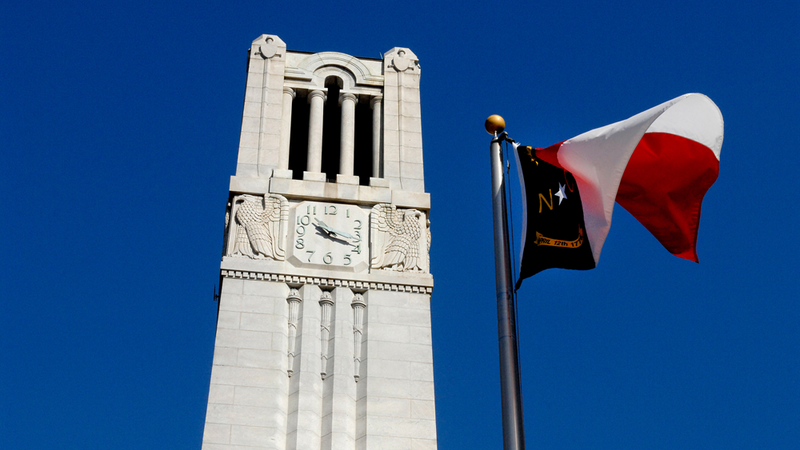 College attendance and graduation rates for students from rural areas are often lower than those of students from other regions for a number of reasons, but few studies have examined whether language plays a role, says co-author Audrey Jaeger, a higher education professor at NC State. While some students in the study felt their dialects posed a barrier to academic success, others refused to be intimidated. “In particular, one bright, high-achieving student in the study essentially said, ‘I’m not changing my speech. My grades speak for themselves,’” Jaeger says. Dunstan, who conducts campus workshops about linguistic diversity, says universities should include a section on language diversity in their orientation and training programs.